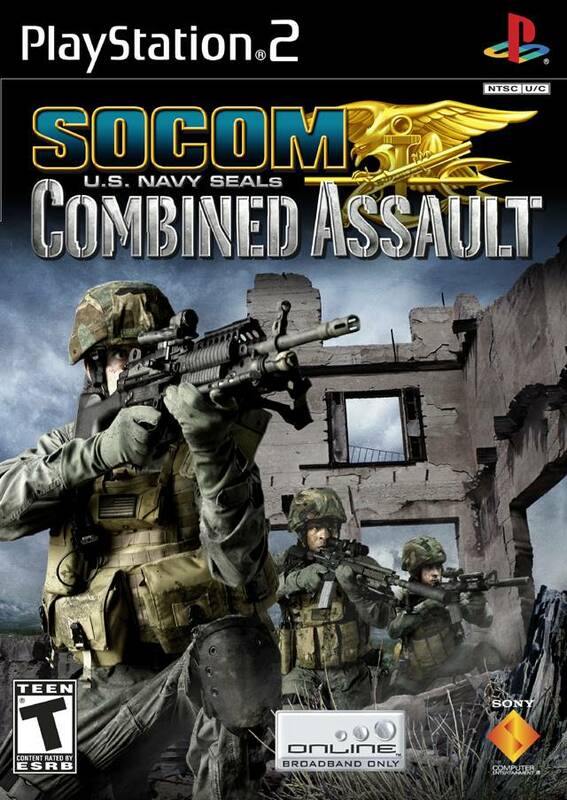 Protect America and freedom from enemy forces in urban and rural warfare in SOCOM: U.S. Navy SEALs Combined Assault, which features all-new 4-player cooperative play, improved enemy behavior and tactics, and new vehicles and weapons for campaign mode. 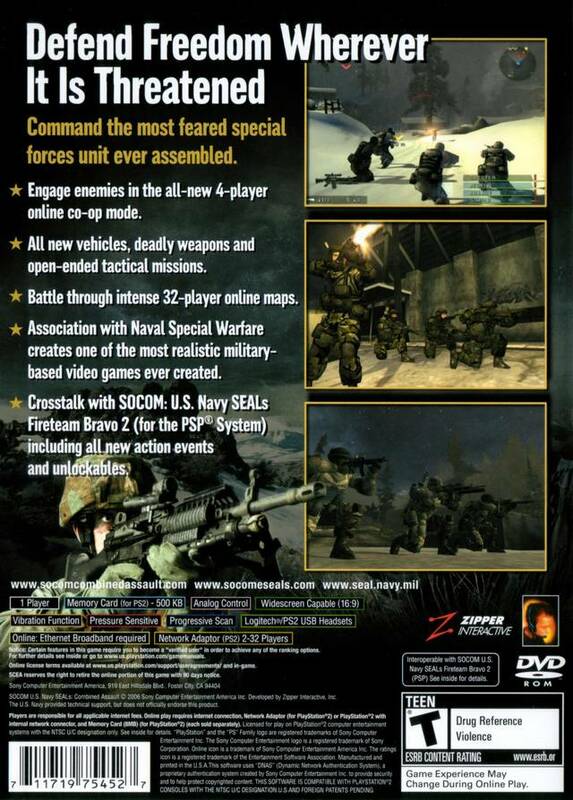 Command the most feared special forces unit ever assembled and battle through an intense Areas of Operation with multiple and diverse missions spawning within this deadly region. 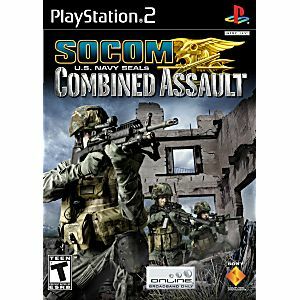 This is the best game in the series it came in perfect condition Case Manual and discuss with no scratches I highly recommend for any gamer out there truly worth it!